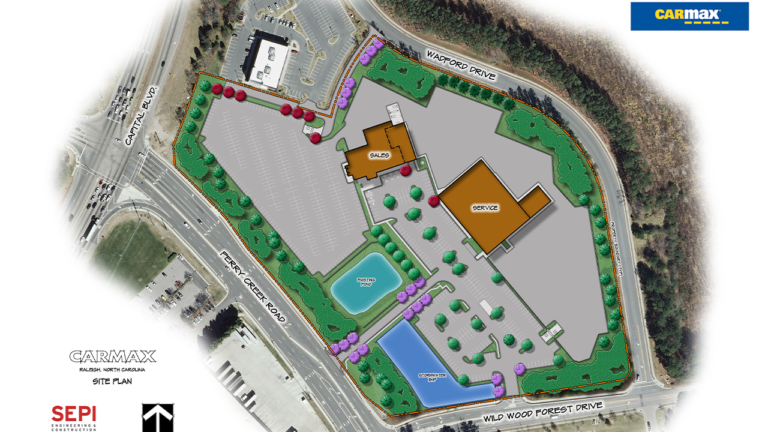 The CarMax Raleigh project included the construction of approximately 52,000-SF of building space, three separate parking facilities, stormwater improvements, and associated utilities. 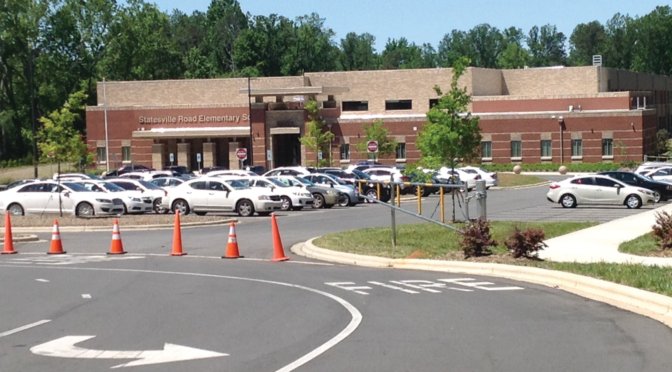 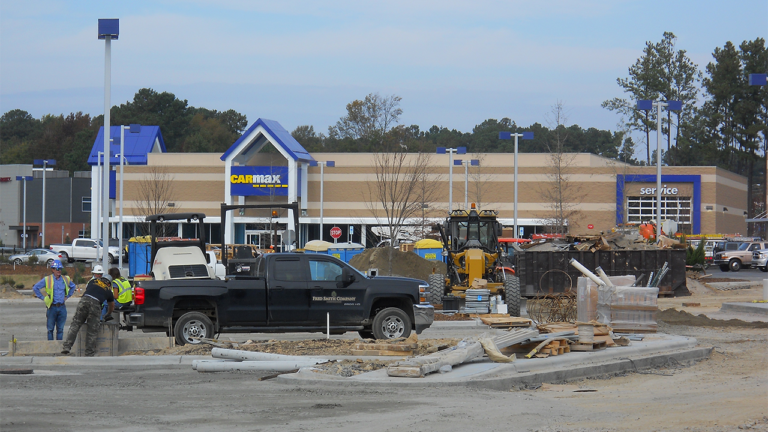 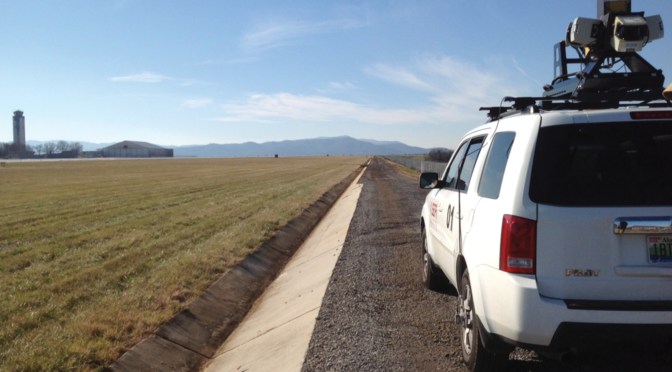 SEPI provided due diligence services in order for CarMax to make a decision to build the site. 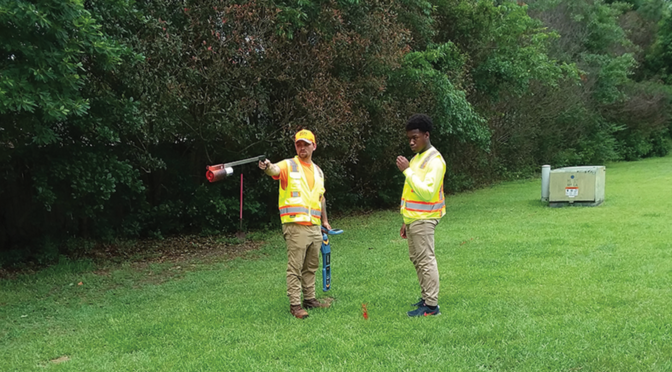 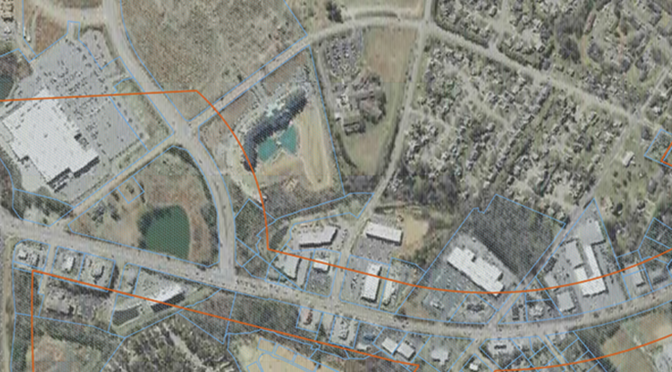 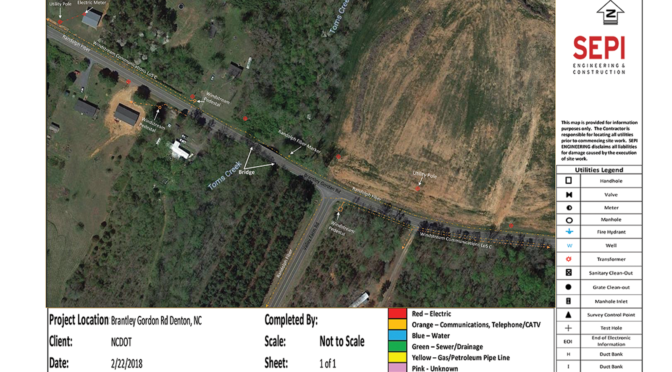 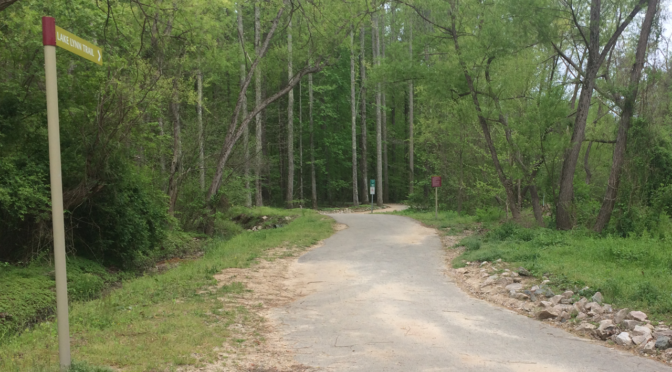 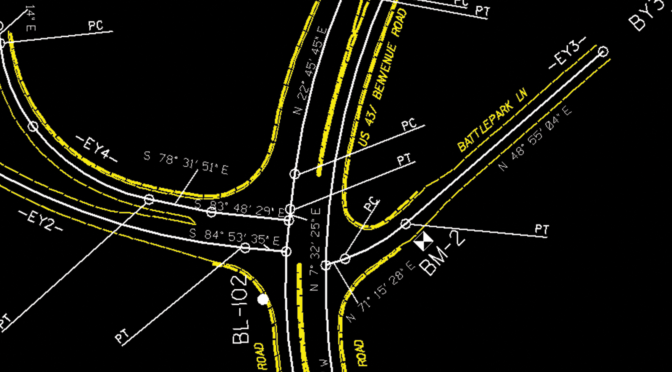 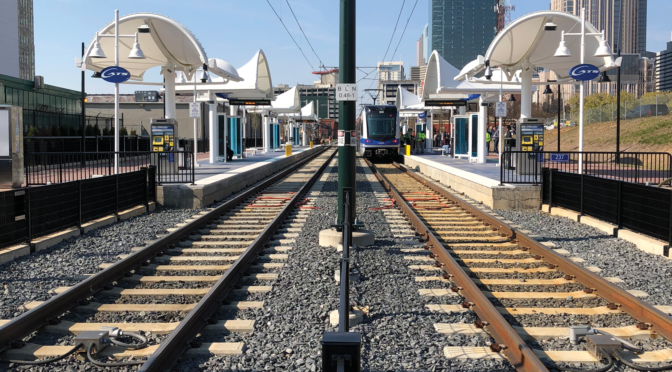 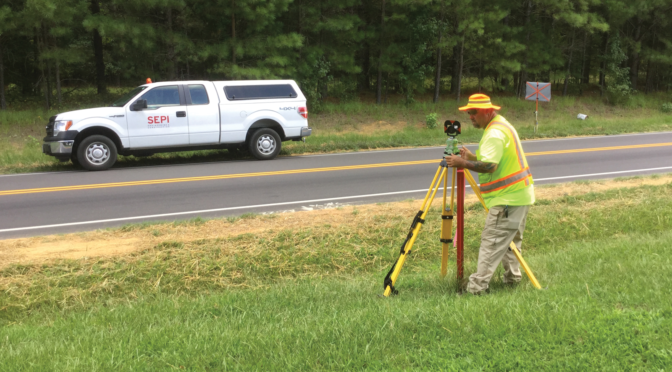 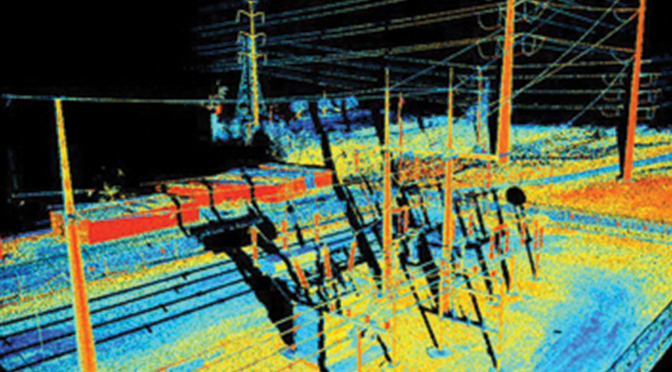 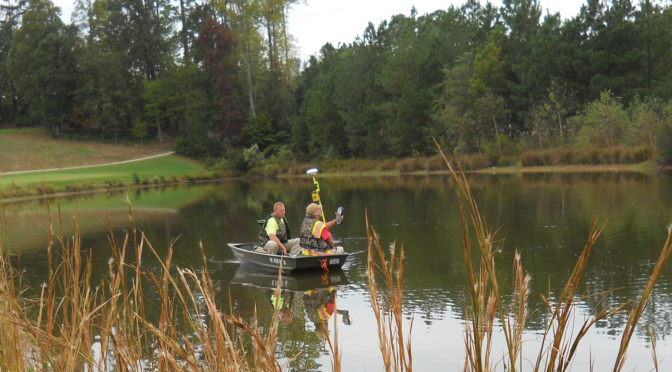 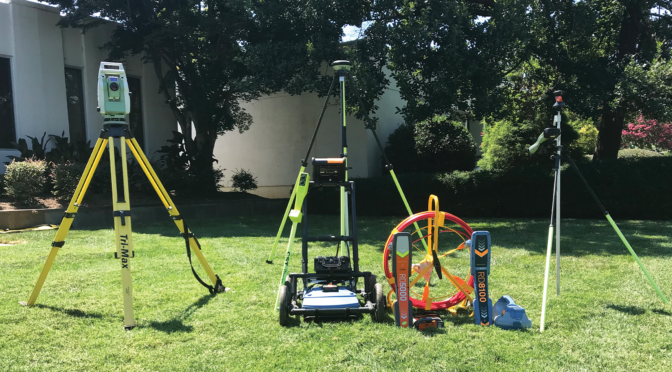 Once the decision was made to pursue the site, SEPI was selected to provide topographic and boundary surveying, a recombination survey, a Traffic Impact Analysis, and to obtain the site entitlements including Subdivision approval and Site Plan approval through the City of Raleigh. 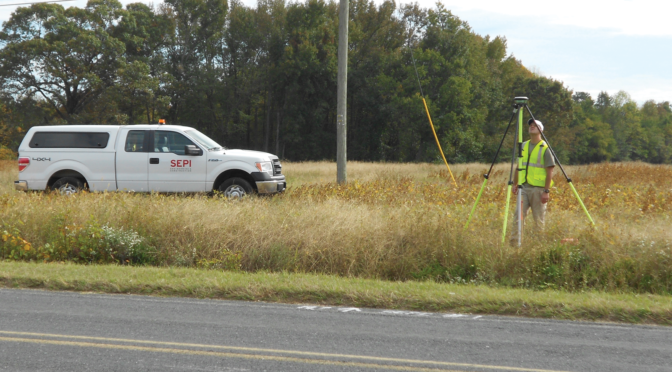 SEPI worked to obtain all construction permits including Infrastructure Construction Plans and Final Site Review as well as provided assistance with obtaining required Building Permits. 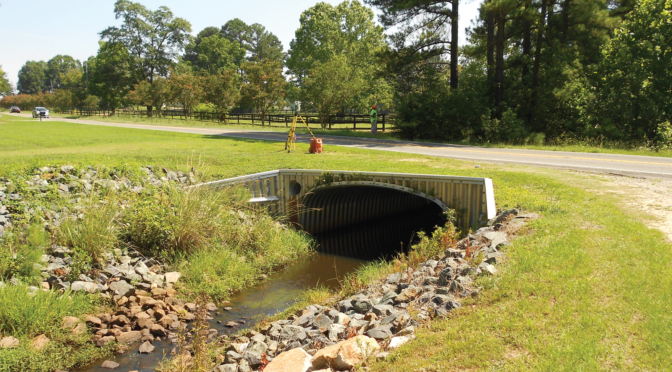 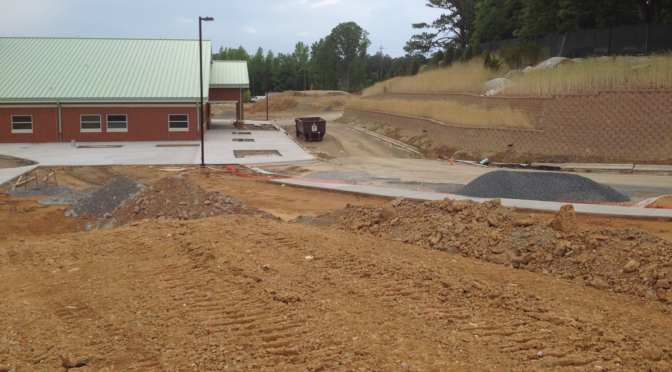 SEPI’s technical responsibilities included the site layout, stormwater management design, storm drainage system design, erosion control design, and the water and sanitary sewer layout and design. 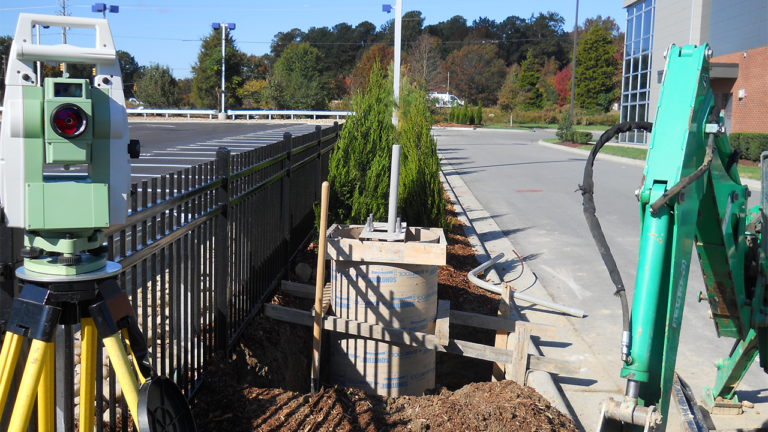 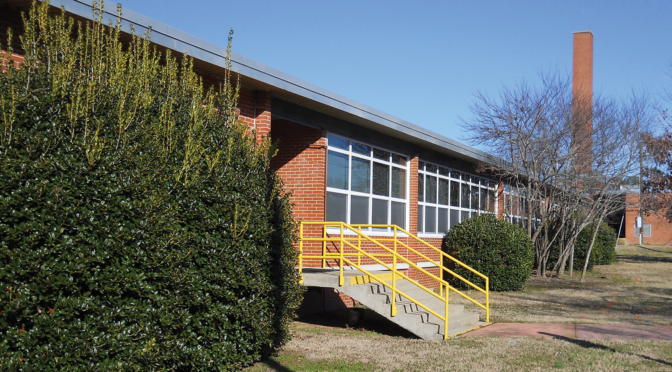 SEPI also provided construction administration services.